Ladies, we need one another. It’s been said that “Behind every successful woman is a tribe of other successful women who have her back.” I don’t know where I’d be without my girlfriends. As much as I love my husband and my daughters, I crave alone time with my friends. As everyone uses February as an excuse to celebrate the ones the love, I absolutely have to include my girlfriends. I love having a special opportunity to celebrate our friendship – now commonly referred to as Galentine’s Day. If you are not familiar with Galentine’s Day, allow me to introduce you to your new favorite holiday. "Every February 13, my lady friends and I leave our husbands and our boyfriends at home, and we just come and kick it, breakfast-style. Ladies celebrating ladies." However, even if you are not a fan of the show, you can still celebrate the holiday. Trust us. 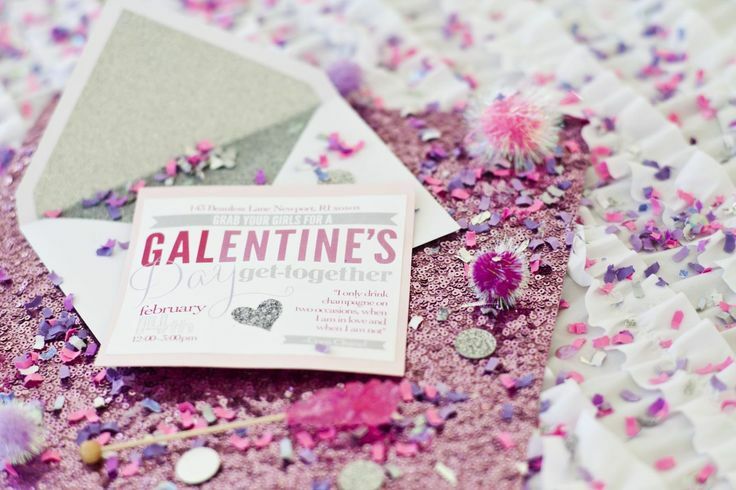 Galentine’s Day is officially becoming a thing – even Martha Stewart and Gwyneth Paltrow’s GOOP feature articles on how to throw a Galentine’s Day party. For those of us who don’t have the time to pull off a Martha Stewart or Gwyneth Paltrow level soiree for Galentine’s Day, I’ve come up with five things you can do to celebrate the most important women in your life. The ultimate goal is to have fun and celebrate your friendships. Kick your husband and kids out of the house and host a simple brunch or dinner party for your besties. 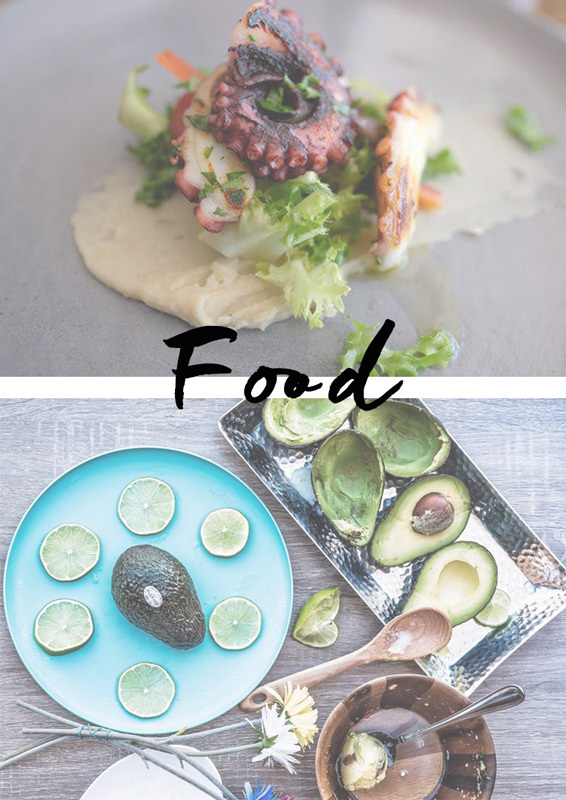 Choose your favorite foods and make a signature cocktail. You know your crew better than anyone else, so do whatever makes you all happy and relaxed. Nothing screams Galentine’s Day as much as getting mani’s and pedi’s with your gal pals. Book appointments for your nearest and dearest in advance and enjoy some pampering at your favorite spa or nail salon. If you don’t want to cook or clean, opt for making a reservation for your group of ladies at one of your favorite restaurants. Just make sure it is a grown-up spot – one you would not usually go to with the kids. For the wine lovers, leave the family at home and head to a winery with your closest female friends. If there isn’t a winery nearby, you can host a wine tasting in your home either on your own or with he help of a company like Traveling Vineyard.